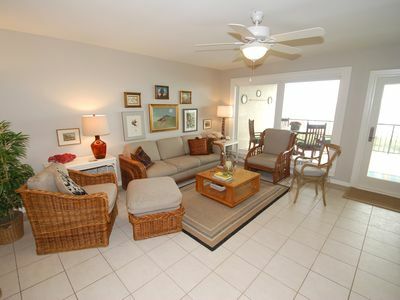 Beachfront Ground Floor - Steps to Beach with Unbelievable Views!!! 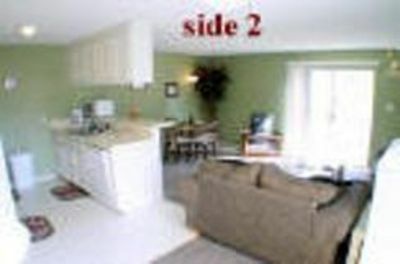 Our condo is a 2 bedroom/2 bath ground floor condo. 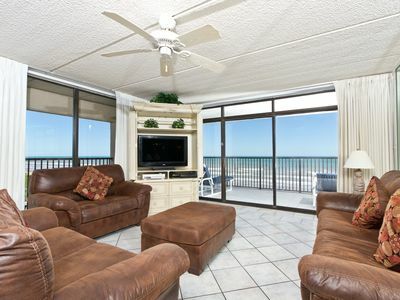 It is GROUND FLOOR WALKOUT to the beach with unobstructed views! 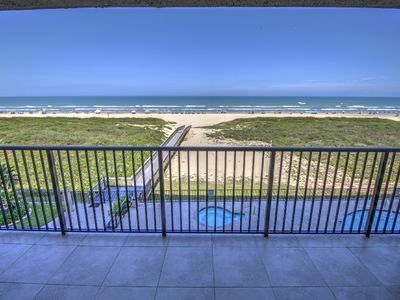 No messing around with elevators and stairs from higher floors...just walk out the patio door and you are steps to the beach!!! 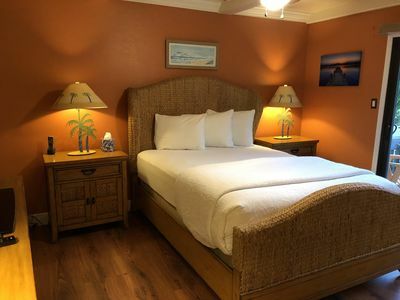 Imagine a place where you can wake up to a beautiful sunrise every morning from the comfort of your master bedroom. 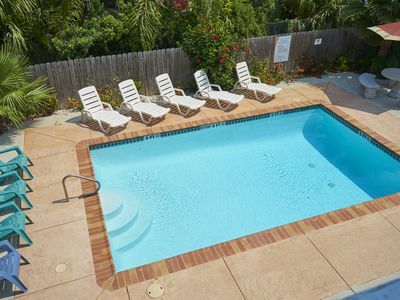 Our condominium is ground floor in the center of the building and literally steps to the beach! 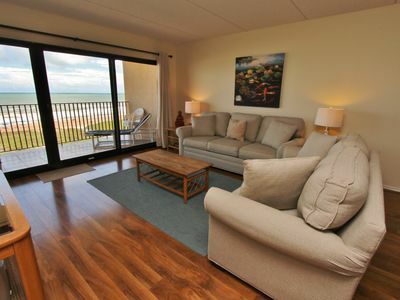 Enjoy the panoramic views from the master bedroom, living room and kitchen. 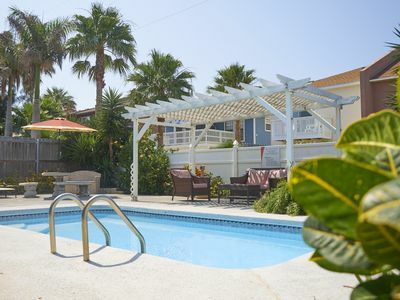 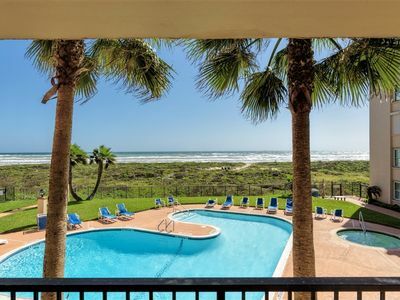 Relax on the patio in the evening and enjoy the sound of the ocean and the peacefulness provided by a very special condominium in a very special place. 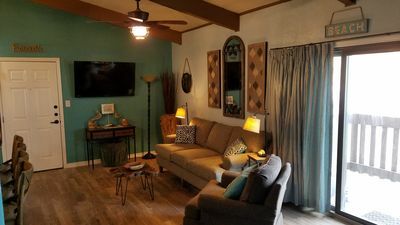 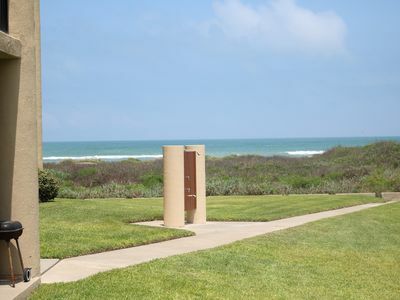 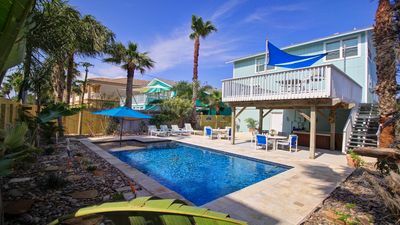 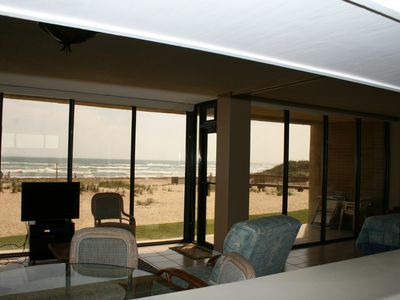 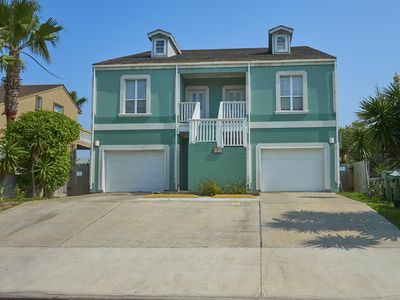 You simply will not find a condo on South Padre Island with better views and beach access. 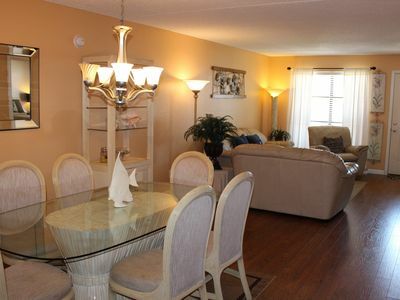 Our condo is truly 'home' and you will feel that from the moment you walk through the front door. 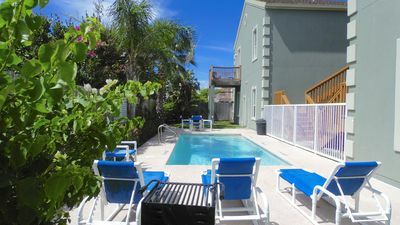 Tastefully decorated and meticulously maintained, indulge yourself in the experience of an exceptional vacation getaway. 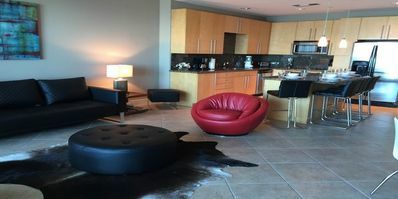 * Must be 25+ years of age to book during March and 25+ year old must physically be present in the condo per Condo Association Rules. 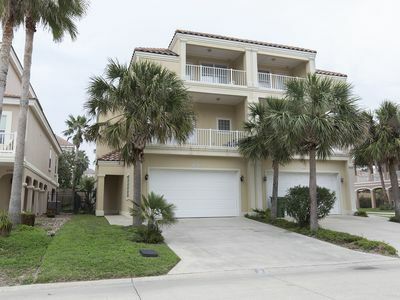 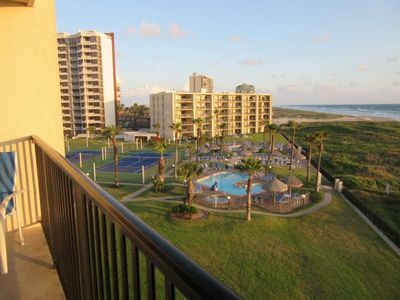 Seascape on South Padre Island, Great Condo, Great Location !! 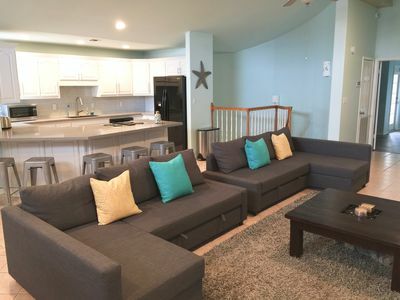 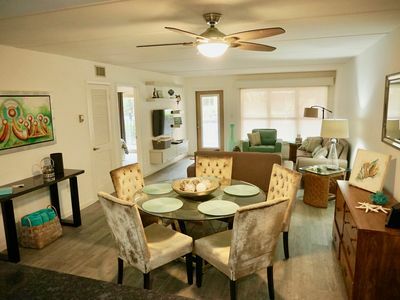 Ground Floor, Pet Friendly & Steps from the Beach!